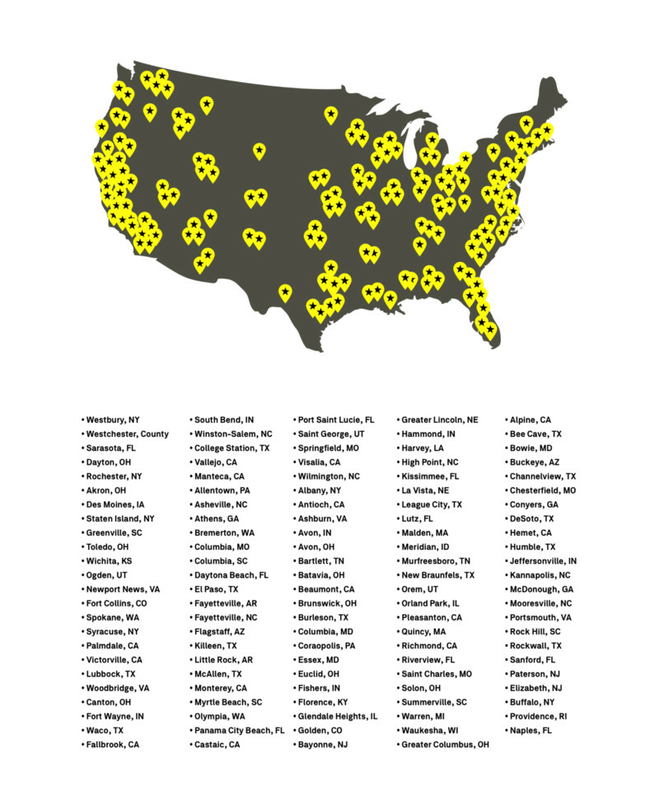 Postmates announced in a blog post today that it’s bringing its delivery service to 134 more cities in the US. The expansion brings the total number of cities served by Postmates up to 550, covering 60 percent of the US. (You can check to see if you live in one of the new cities below.) The expansion also brings in 300 new Chipotle locations, so Postmates is celebrating the launch by offering $4 off Chipotle orders, with code CHIPOTLE134. Postmates says it’s “continuing to grow at an unprecedented rate,” raising $300 million in venture funding last month, according to a Fortune report. The on-demand logistics company, which employs a fleet of couriers to deliver everything from drugstore items to groceries, is now valued at about $1.2 billion. 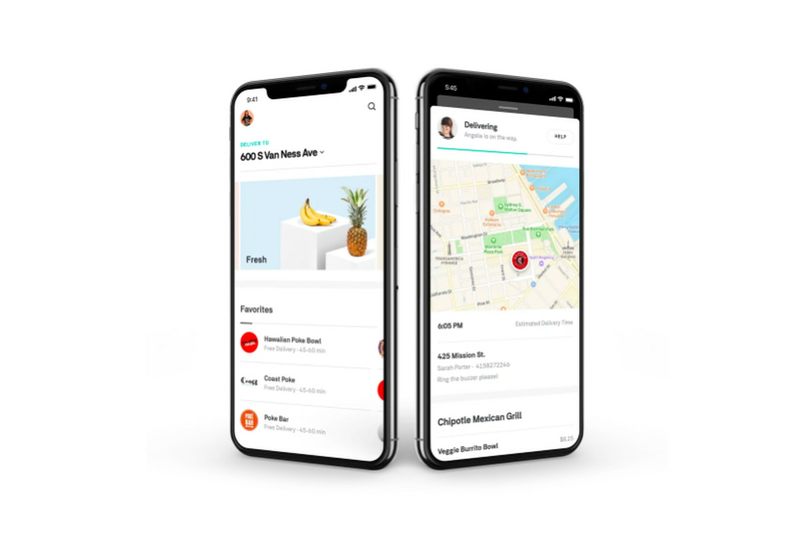 Postmates also noted that Unlimited — its $9.99-per-month subscription service for free delivery — has grown by 300 percent.